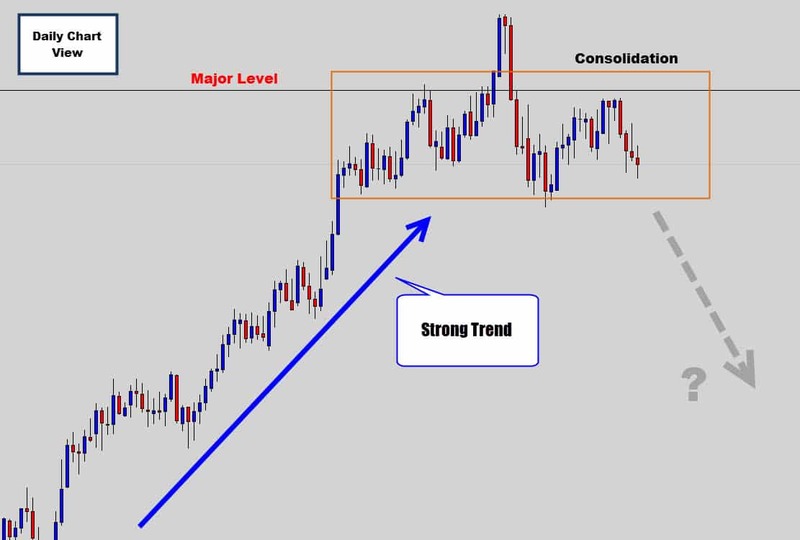 Consolidation – the ‘cancer’ at the heart of many Forex trading losses. If we knew only knew when the market was about to fall into consolidation we could save ourselves a lot of headaches, frustration, and unnecessary stop outs. If there was a sure-fire way to predict consolidation with supreme accuracy, we would be very rich traders. 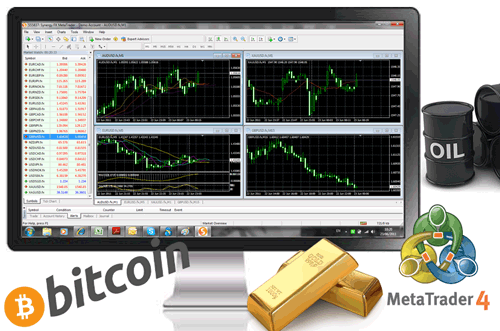 Sideways markets ruin the performance of most forex indicators and trading robots. 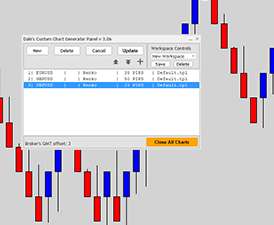 During choppy market conditions, trading robots can suffer heavy losses, and in most cases render them useless. So what can we do about it? 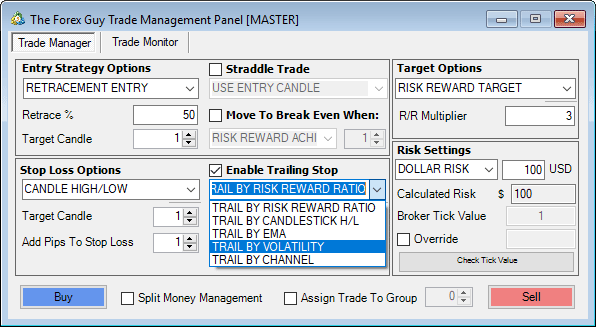 How can we anticipate these consolidation periods and protect our trading accounts? 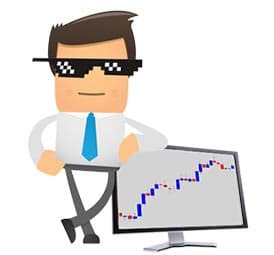 In today’s lesson, I am going to focus on a few tricks for side stepping bad markets, by showing you my top red flags that consolidation is likely to surface on your chart. 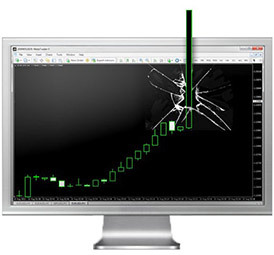 Major support and resistance levels are one of the most significant technical factors on your chart. 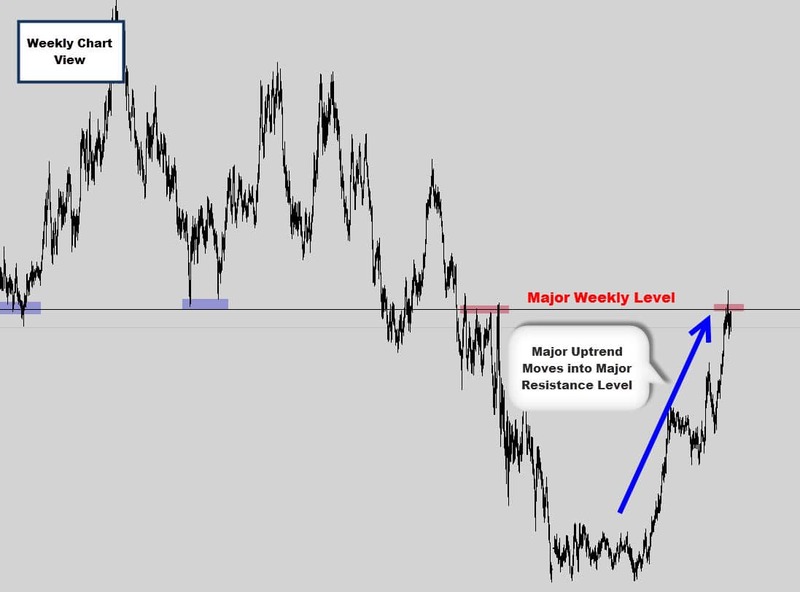 I am talking about horizontal levels that are dominant on your weekly chart. They can stop trends in their tracks and become the catalyst for major market reversals, but most importantly of all – these major levels can absorb money flow and kick off nasty consolidation. Check out the chart above. It shows a very strong bullish trend powering right into a major level. Once the trend slammed into this major resistance level, momentum stopped and consolidation began. There is a lot of selling interest around this significant level, and the selling absorbs all the upward momentum. Any traders who continue to buy in will be feeding the positions of the bigger players whom are building shorts. Sometimes, the market will ‘pretend’ to breakout, and give the illusion the trend is continuing. Notice how there was a quick spike upward above the weekly resistance level. This is a classic bullish breakout trap – it is the market tricking weaker players to buy into the breakout. 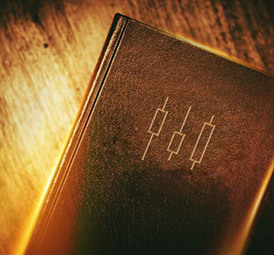 Unsuspecting buyers feed the breakout causing the price to spike upwards, and only serves to provide a better entry price for opposing sellers to enter, and provides the extra liquidity for those bearish positions. Notice how after the break higher, price slammed back downwards. There is simply no substance behind the bullish breakout, in other words no buyers to keep things moving up. 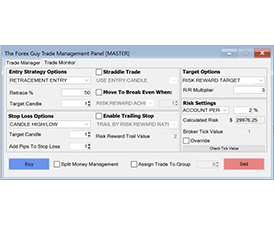 The guys building short positions gain control of the market and become the dominant force. This is why you must be careful trading around major levels, it’s best to trade away from them – not into them. I am getting a little off track, but my point here is this: there is a lot of cash flow around major turning points. There is profit taking, stops getting hit, increased order flow between buyers and sellers, big market players like commercial companies and hedge funds shifting positions, etc., etc. There is also one other market I would like to show you. 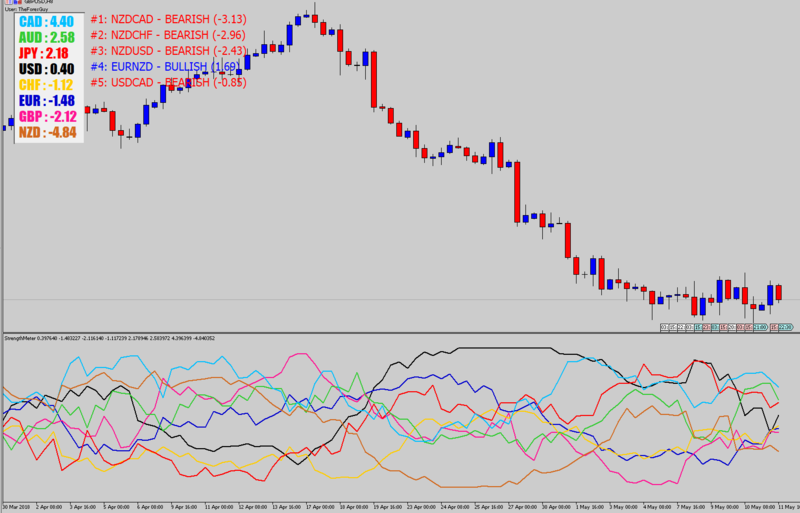 Check out the weekly chart below of crude oil. This is another example of how consolidation forms around the major levels. We can see there is a strong support level on crude oil here. We’ve recently just see another aggressive bearish move down into the level. When price reached the level, it was allowed to pass through the major support, giving the illusion a breakout was occurring. The daily chart shows some very nasty consolidation after that recent bearish breakout trap event. Most likely, a lot of money is changing hands here again, and everyone is re-shuffling their positions for a reversal off this level. Logically we can expect to see a bullish move out of this consolidation. With the hype and extra action going on around these major levels, it’s no wonder the candlesticks become churned up and price falls into consolidation. 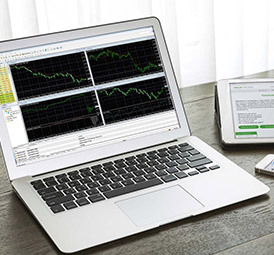 Trade smart at these turning points, don’t continue to make the same Forex trading mistakes. Major weekly support & resistance levels, ‘the major turning points’, will have huge amounts of market interest waiting there. Once price reaches these levels, large amounts of money changes hands between buyers & sellers as all the large market participants prepare for a potential price reversal. This can lead to extended periods of choppy, sideways conditions around major weekly levels. As a swing trader, I am very much a chart orientated, technical price action trader, who doesn’t really put much energy into the ‘fundamental data’ side of trading. I always advise against those who attempt to trade the economic news calendar, trying to catch volatility on releases like job numbers or interest rates. I’ve already written an article about the Dangers of Trading the News. Having said that, there are larger fundamental events in play that mostly stem from the central banks of big countries. These guys are sitting on top of their country’s wealth, and can make new monetary polices which can cause extremely large amounts of money to flow around the world. Some reasons why a central bank will change their policies are to combat inflation, bring the economy out of recession, or manipulate undesirable exchange rates – which may be affecting imports & exports. I am not saying to sign up for a subscription to Bloomberg TV – these central bank policies have a slower, long term effect on the market, and are often the catalysts for large trends. Generally what will happen is a central bank, like the US fed will come out and make a statement saying they want to raise interest rates in the future, or start an easing program to help out the economy. They give the market a subtle ‘heads up’, but usually don’t commit to anything. This is why central bank press releases like FMOC statements cause very large amounts of volatility – the market is interpreting the words coming out of the speakers mouth and trying to anticipate future price action. 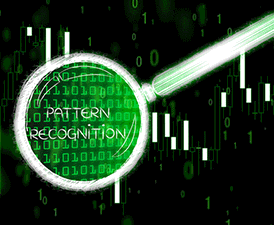 When subtle hints are made to potential future changes in a central banks ‘stance’ or policy – the market goes into a holding pattern, waiting for more information. 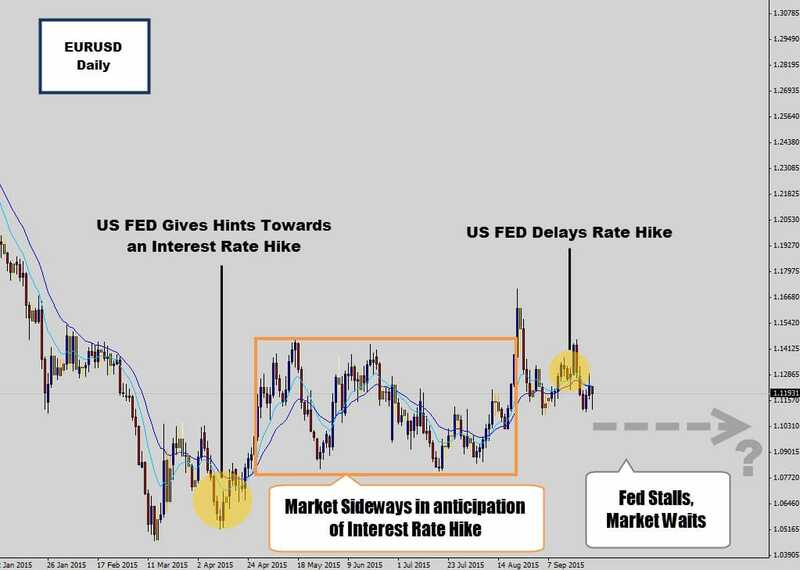 In the 2015 EURUSD daily chart above, I’ve highlighted some key times when the FED made suggestive statements towards an interest rate hike. Now you’ve got to remember the interest rates have been held at basically at zero for the US – any raise would be the first in 10 years. That’s kind of a big deal, and the market wants to know if it is going to happen or not. So, when the central bank comes out and says it ‘might’ happen, the market falls into a sideways consolidation pattern. Maybe there will be a few spikes up and down off the back of a few updates – but it’s highly unlikely the market will start trending properly again until a decision has been finalized. The key take away here is that central banks cause longer term changes in the market. If the market is waiting for central bank decisions to be announced, the market will most likely be a dead zone. 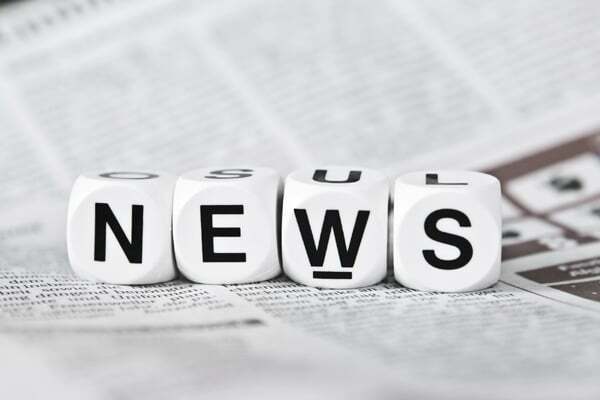 Central bank news is usually the ‘hot topic’ centered around the market news feeds – you can usually get the bottom line update by opening any major financial website. 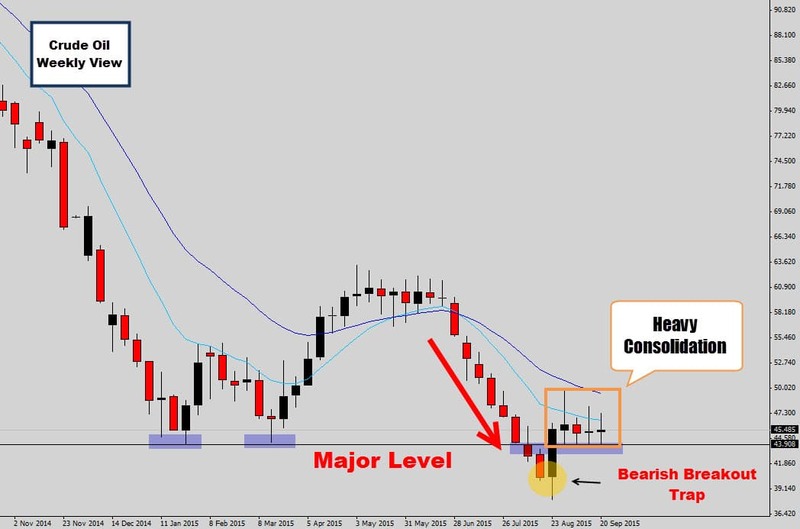 At the end of the day, I still use price action trade setups to make my final decision – but if my trade setup does align well with a central bank play, that could be a good reason to hold your trade on a more longer term basis. I have used my pyramid multiplication strategy a few times with bearish trends caused by central bank policy changes. When I say pyramid money management system, I don’t mean the same one that’s getting published on other blogs – my strategy is much more aggressive and leads to extremely higher exponential gains. To give you an example, I’ve made a $19,000 return with a $300 investment by making the decision to hold my trade long term after bad news from the Bank of England back in 2012. I used my pyramid model to really clean up on that bearish trend. The strategy is taught inside my price action course, located inside the War Room if you’re interested in learning more. Central banks control/regulate their country’s economy. If a central bank hints towards a change of policy, the market will most likely go into consolidation until a decision has been confirmed. You don’t need to follow the news, the price action will be your ultimate guide. But, it is good knowledge to have, so you have a better idea on what to expect from the market. The financial markets are seasonal, there are times when price is expected to be quiet. Quiet markets means consolidation. Obviously one of the key quiet periods is the Christmas & New Year holiday break. 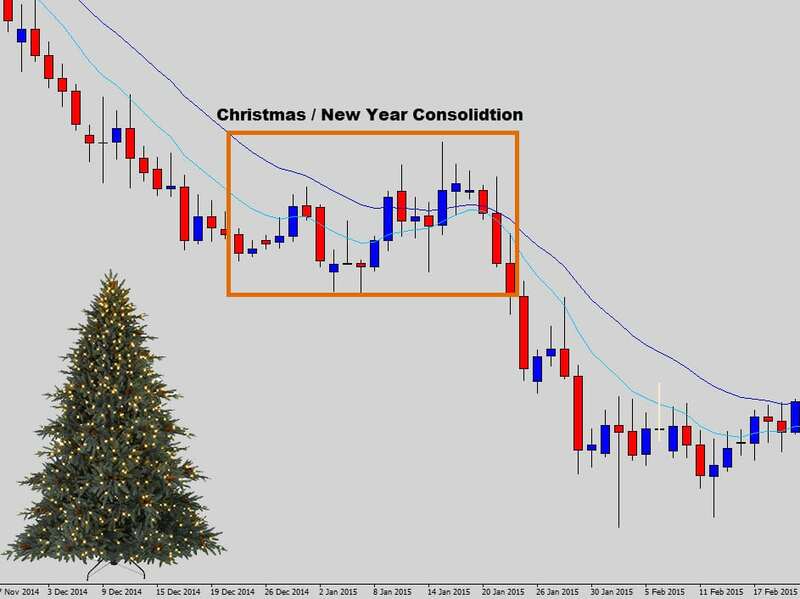 It’s natural to expect the market to be quiet around these festive seasons as everyone is with their families and not trading. The markets are usually active right up to a few days before Christmas, and start building progressively back toward full action mid January. The other major period you’ve got to watch out for is when the market falls into the ‘Summer Trading’ season. 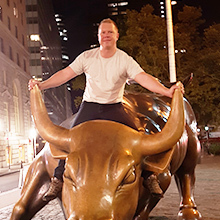 When Summer hits in the northern hemisphere, it’s said that all the big rich financial guys take a break and go play on their private yachts – or whatever big hedge fund traders do. The point is, liquidity dries up and the market pauses in consolidation. Price can become a very highly churning, choppy market environment. Be really careful with your trading during the northern hemisphere Summer time. You might get trapped into a nasty sideways grind fest. 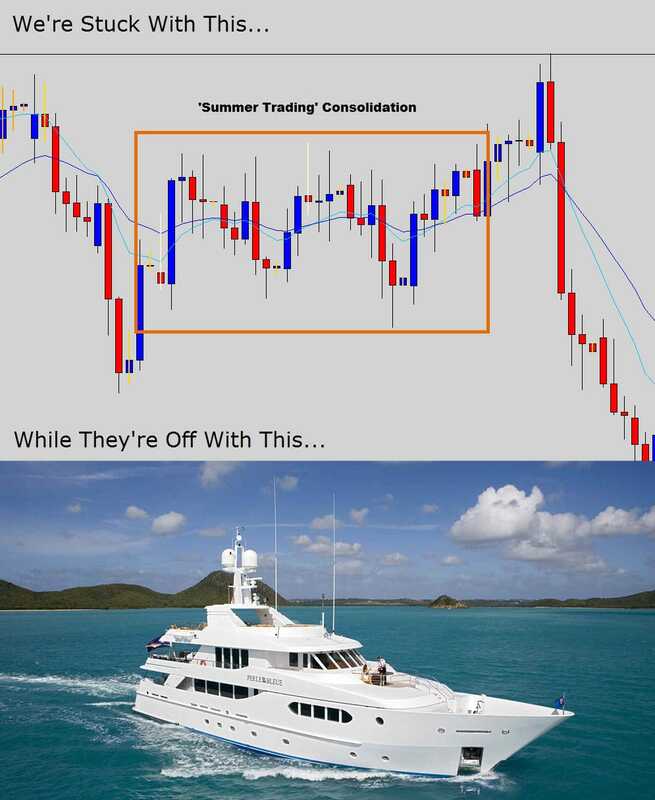 Many traders do become frustrated with the Summer markets, and suffer more losses than usual. It’s the time to be more conservative, not aggressive. Markets will naturally be quiet in the holiday periods like Christmas. The one holiday period that can really sting you unexpectedly is Summer in the northern hemisphere – which creates the ‘Summer Trading’ season. Liquidity dries up and the market movement becomes very grindy and choppy, offering a very poor trading environment. 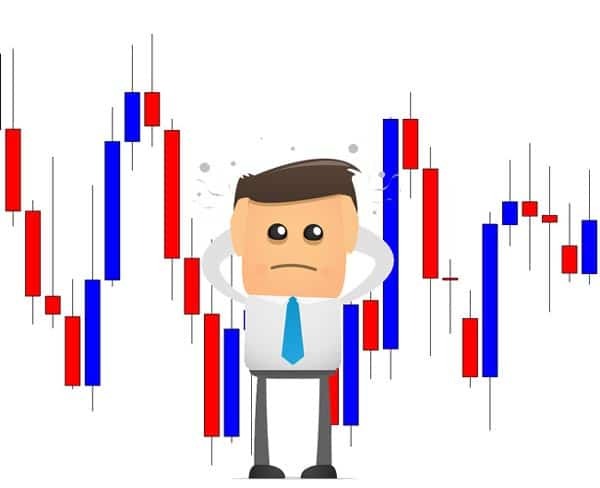 It’s our job as technical traders to look at a price chart, evaluate the situation, and forecast the most likely trajectory of future price movement. The best starting point to ‘reading a chart’ is by focusing your attention on the swing highs and lows. A moving market will create the classic higher highs, or lower low type structure, where a trend will progressively push the market into new highs or lows. In the chart above, I would like you to follow the market structure with me. The swing highs and lows basically build the frame work for reading the market and help with accurately anticipating future price movement. This market was trending nicely, creating higher swing highs & lows. 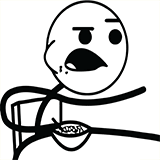 Then all of a sudden we start seeing weird behavior from the market, it starts printing lower highs but not lower lows? This is the tell tale sign the market has fallen out of the trend and into a consolidation structure. This one looks like a descending wedge – a price squeeze pattern. This market will most likely continue squeezing into tight consolidation, until finally a breakout will occur – which tend to be very violent. In the chart above, we can ‘read’ the market by again following how the swing highs and lows are printed. 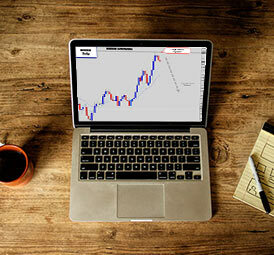 The market starts off in a nice down trend, everything is great – we watch for sell signals at the trend hot spots. All of a sudden we start seeing the same highs and lows being printing. This is a text book ranging market. The beauty of this technique is you can identify the ranging market after the second static swing high is printed. The next swing high was not either greater, or lower than the previous – it was the same. The market didn’t create a lower high and broke the trend structure. This is an ‘early warning’ signal to the upcoming ranging market. Eventually the range structure was broken, and the market started swinging through new lows again – a downward moving market. This market has suffered some very nasty consolidation. To start off there was a ranging type structure that was broken out of dramatically. After the large sell off – this market fell straight back into consolidation – see the way the swing highs and lows were printed. Now something interesting is happening, we’re actually getting lower lows, and lower highs forming. This could be a sign that the market is stabilizing and bearish trend is emerging. 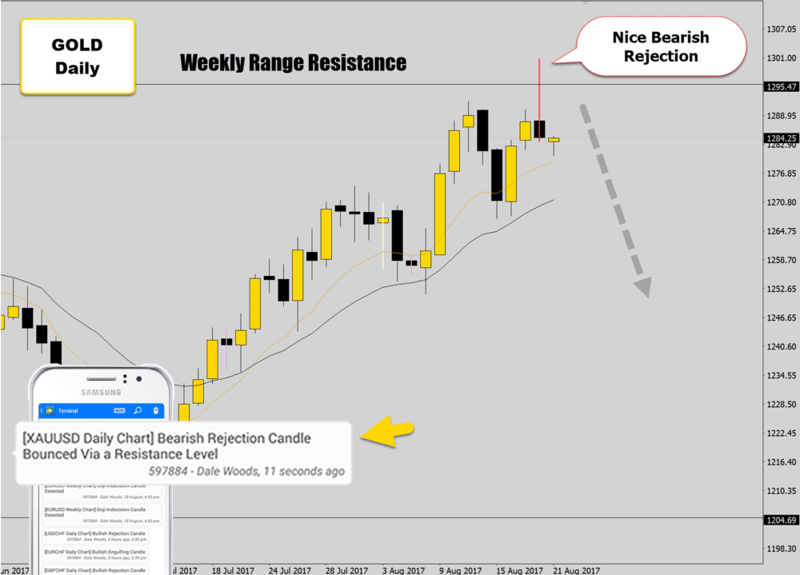 A bearish rejection candle sell signal did form for the last candle here – which also suggests lower prices will develop here. To read a chart, and learn how to trade price action – you just really need to keep things simple. By following how swing highs and lows are forming, we can gauge if the market is falling into or out of consolidation. This is a really powerful concept to apply to any technical trading strategy and can help with the planning of your trade ideas. By keeping your technical analysis simple and following the swing highs and lows, you can do some surprisingly powerful market analysis. 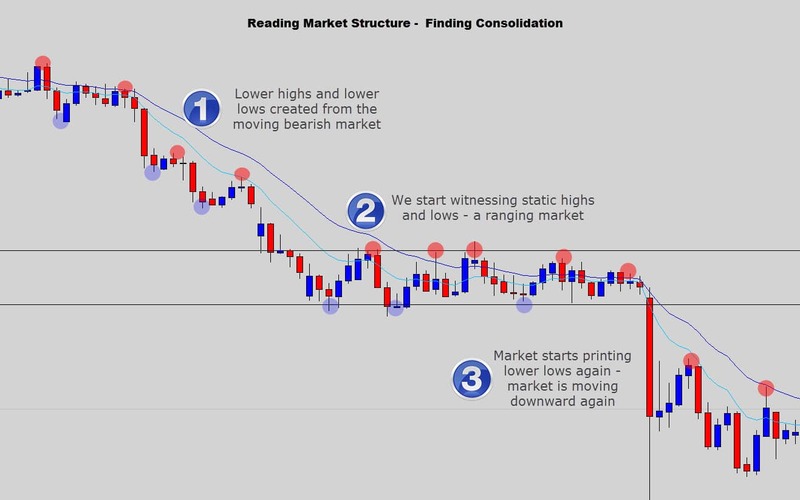 Reading market structure in this fashion will allow you to quickly identify a trending market, or if a market is falling into or out of consolidation. 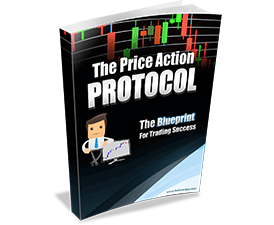 This will give you tremendous insight to future market movements and give you that extra edge when planning your trades. 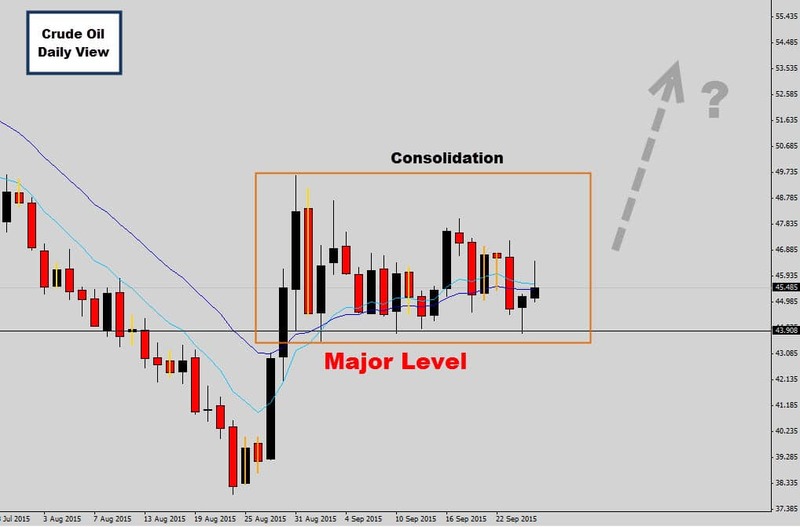 I hope this Forex lesson on anticipating consolidation has been insightful, helpful, and helped answer this very common question on many traders’ minds. 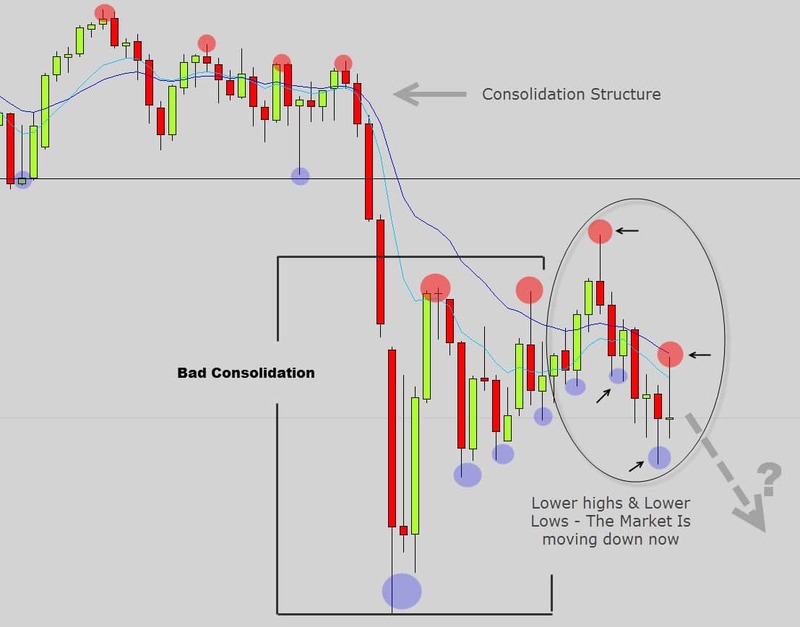 As I mentioned before, there is no sure fire way to absolutely determine if consolidation is going to start tomorrow – but if you follow the tips I’ve provided in this lesson, you will be able to minimize your risk of getting caught up in bad markets. Don’t let consolidation ruin your faith in your trading system, no trading system or trading robot is going to perform well in choppy markets. You don’t sail directly into a storm, you either sail around it or don’t sail at all. 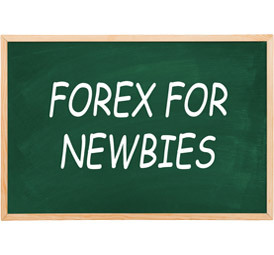 If you really like some of the concepts that were discussed here today and would like a deeper understanding of reading price charts, and making trading decisions without the confusion most other systems bring to the table – then please feel free to check out our War Room for Forex traders. Please leave your comment below and let me know your thoughts – I would love to hear your feedback. Best of luck on the charts this week! Great article, btw, 1 q, the Summmer period usually as a ballpark figure, which Summer months does it extend from to? like July, August, Sept?Thanks. Generally September flags the end of Summer trading. Great article again Dale. You simplify the complexity very well. Thank you for educating us. The biggest problem for traders to when to trade and when not to trade. 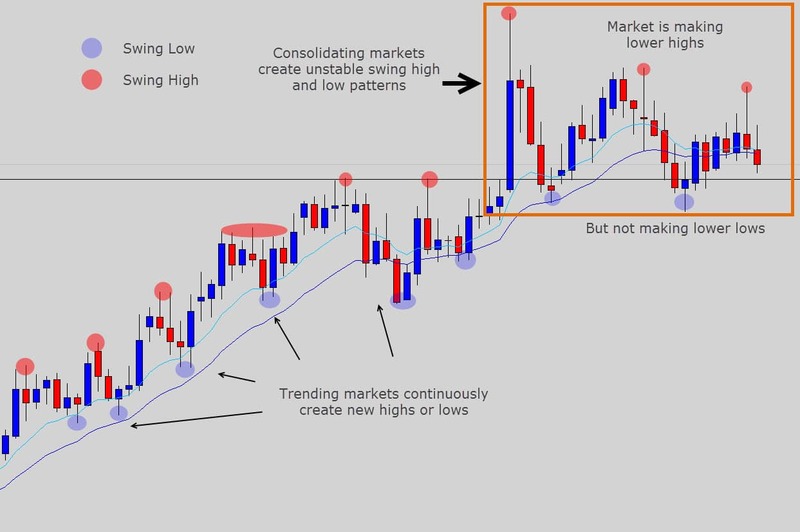 It is really surprising how 95% of traders forget the basic Lower Lows, Lower Highs, Higher Lows and Higher Highs concept and keep on searching for trade setups as the moving averages are moving nicely. Just because the moving averages are moving nicely, it does not necessarily mean one can keep on trading. There must be confluence of the flow of moving averages and price making LHs, LLs, HLs, HHs. Great article Dale - you always have something new for us ! Thank you for taking the time to post this article. Very helpful and practical! Nice article big boss. Salute from me to u. Great article, nice reading, very nice form of showing all aspects. Thanks! Dale, thank you for this helpful article. Is there a technique or indicator you've used for marking the consecutive highs and lows? Great article Dale. I'm a swing trader and one of the things that made me lose money was the sideways market. Thanks for writing this article. Now I know where to adjust my strategy. You are still waiting for another lower high and lower low to confirm the down trend , right? Hi Dale, Nice articles, getting lot of learning from them. Thanks for your hard work. The article benefit me a lot. Thank you for your sincere explanation.